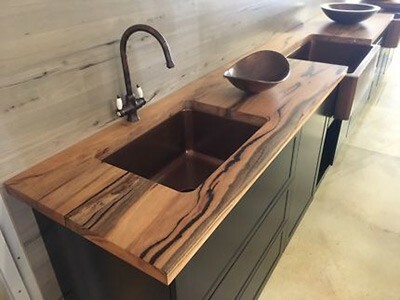 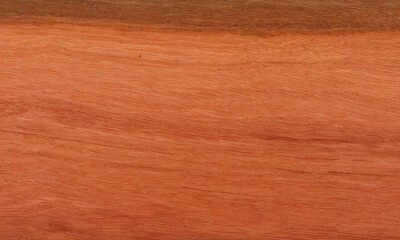 Marri’s yellow to pale brown heartwood and paler to white sapwood contrast beautifully with the dark red gum that features on the tree’s trunk. 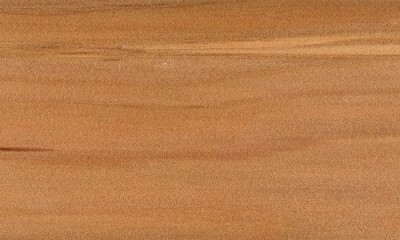 It has a coarse but even texture with slightly interlocked grain. 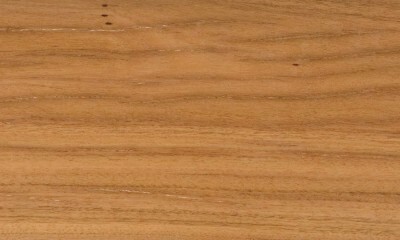 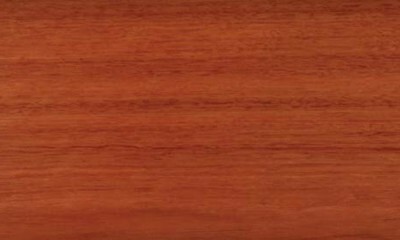 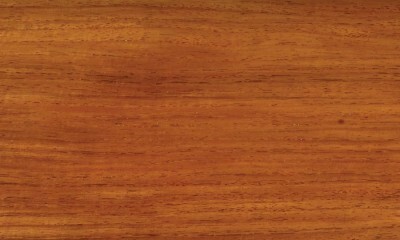 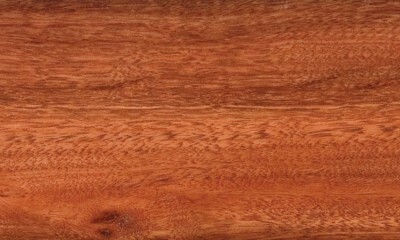 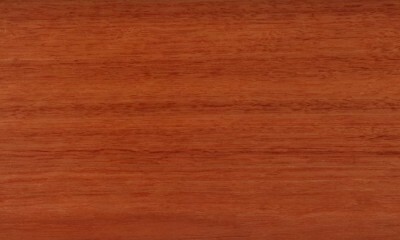 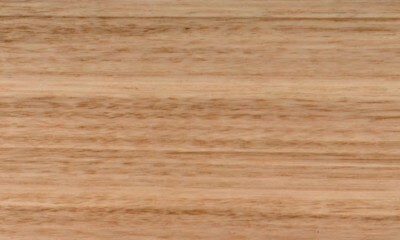 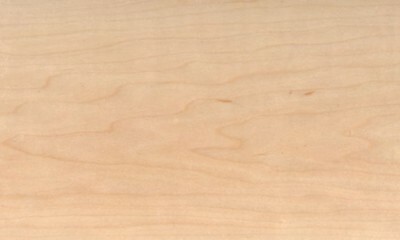 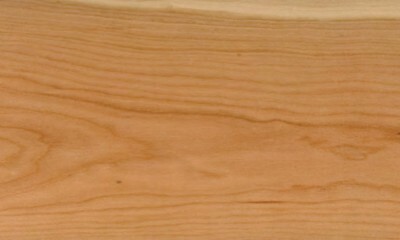 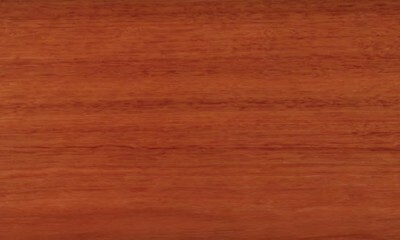 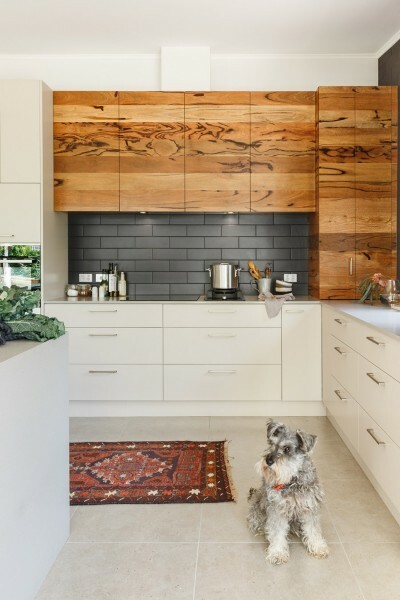 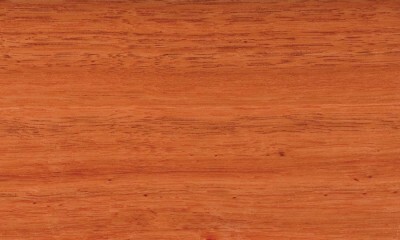 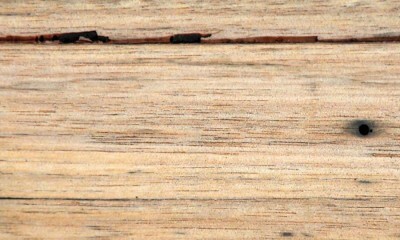 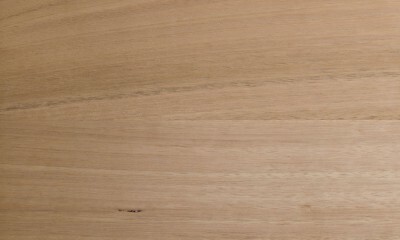 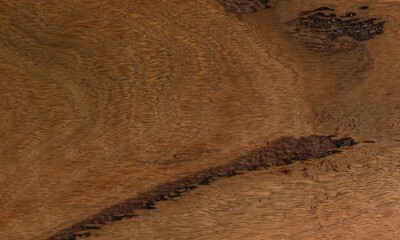 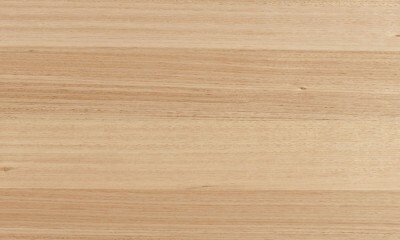 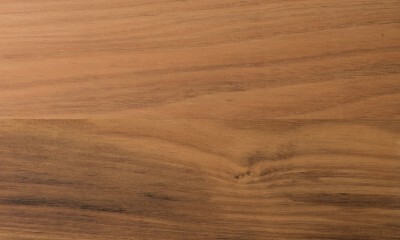 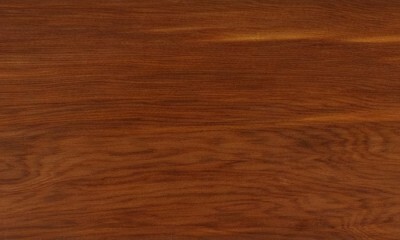 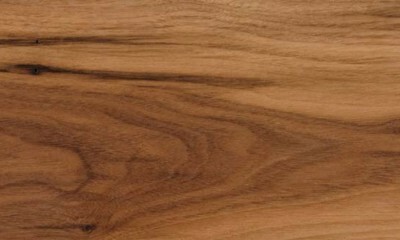 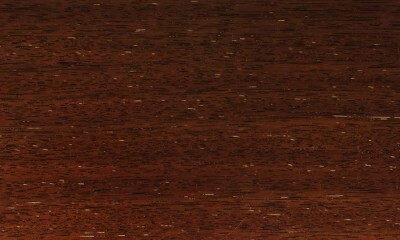 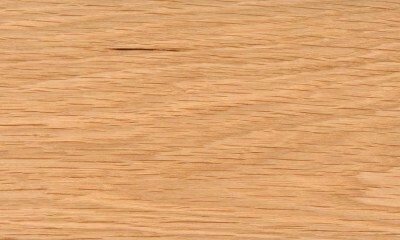 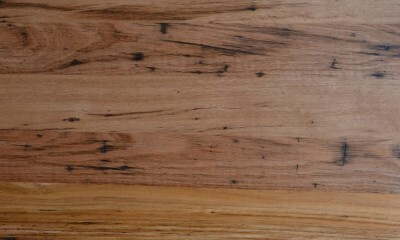 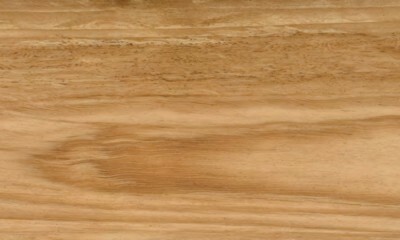 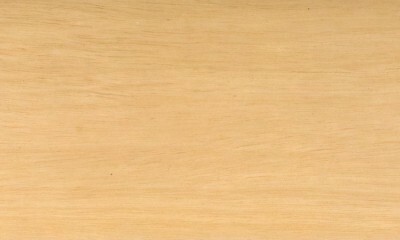 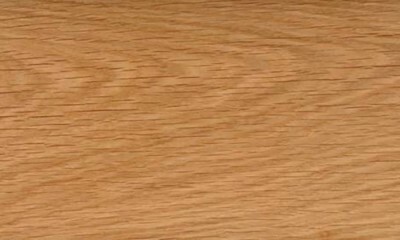 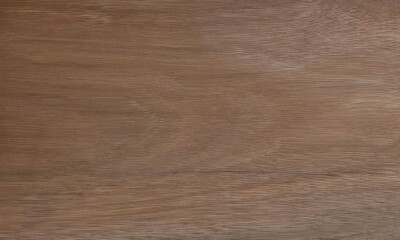 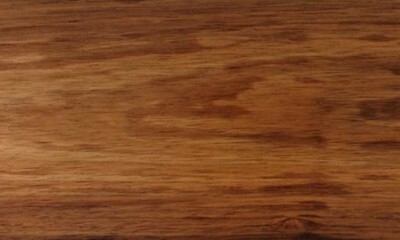 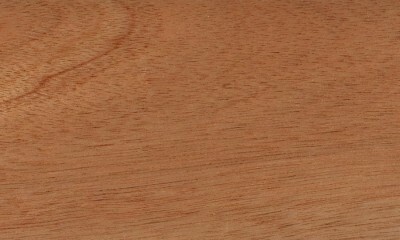 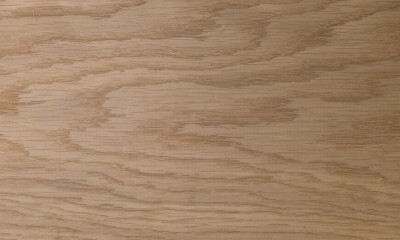 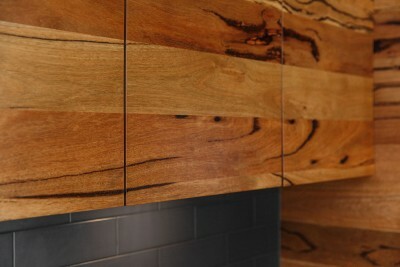 The finished timber is honey-coloured with a distinctive vein structure.